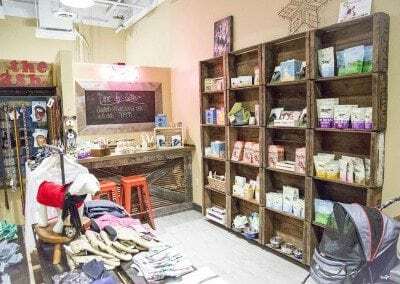 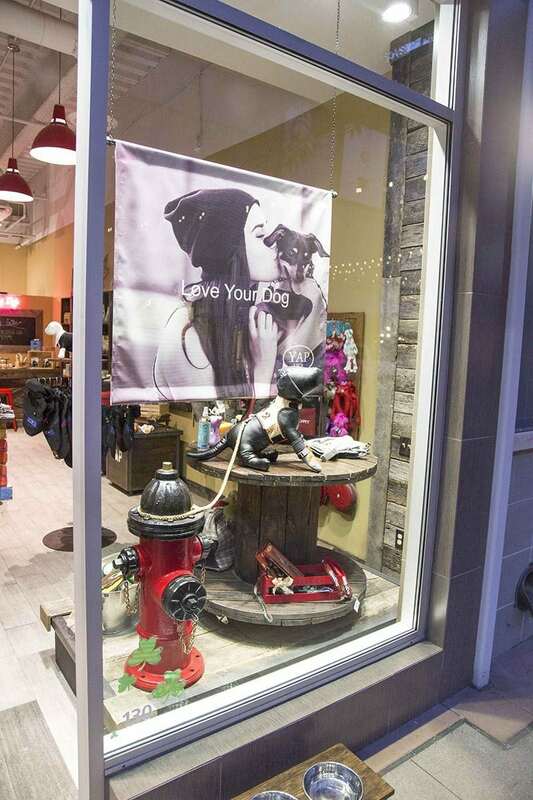 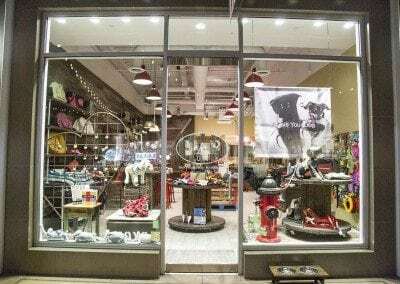 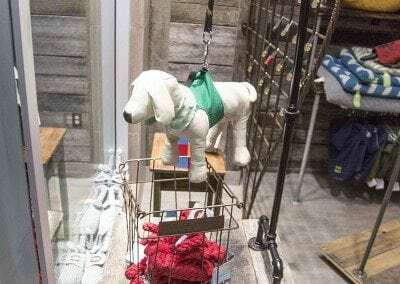 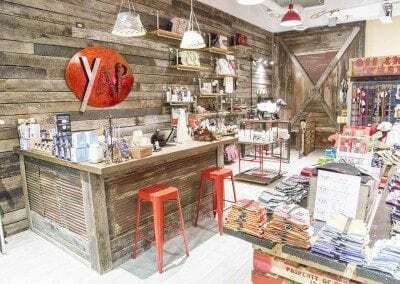 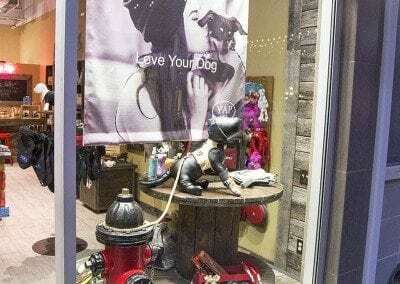 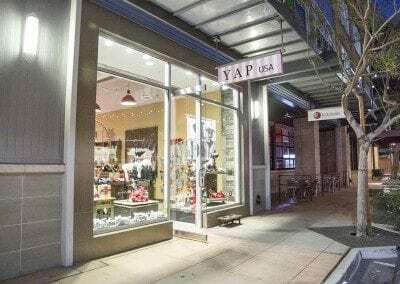 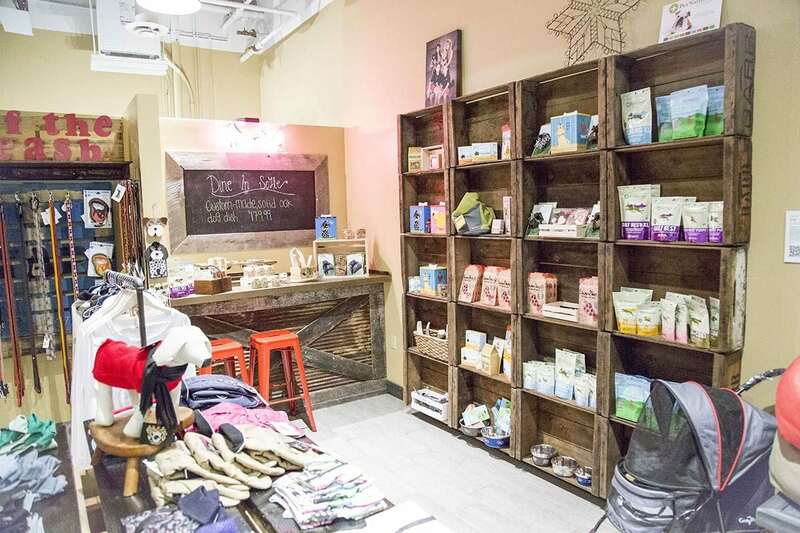 YAP USA Scottsdale is a pet store directed towards man’s best friend. 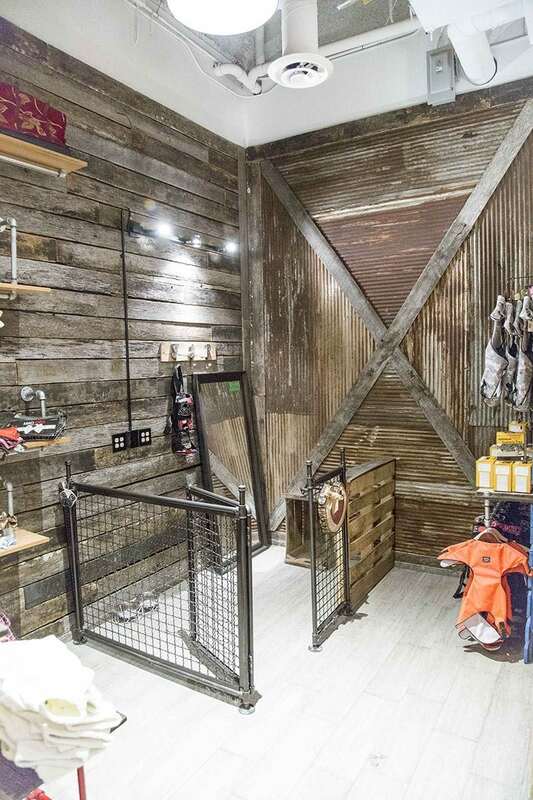 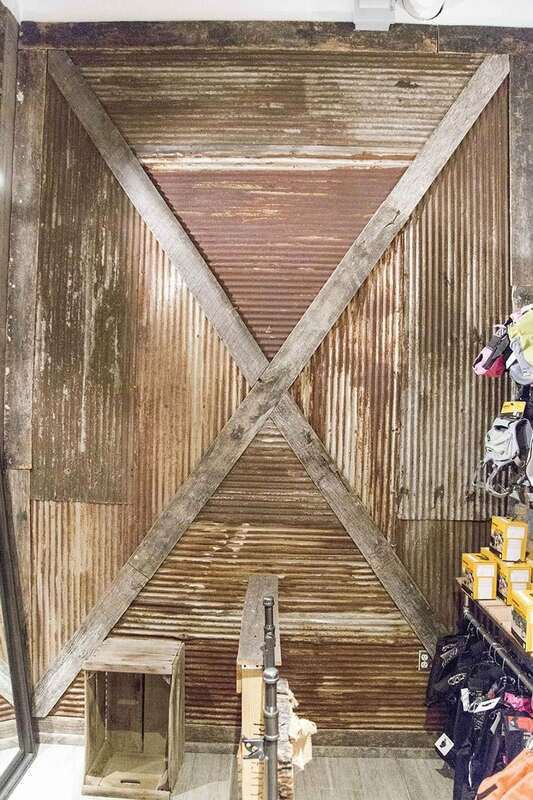 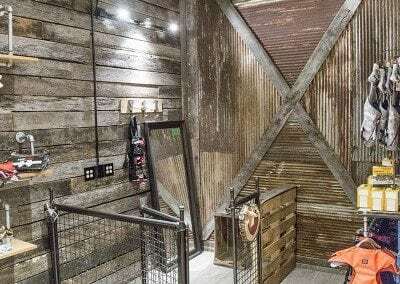 Their location in the Scottsdale Quarter includes a lot of fun projects made with different reclaimed materials from Porter Barn Wood. 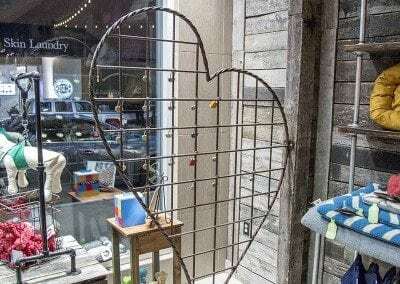 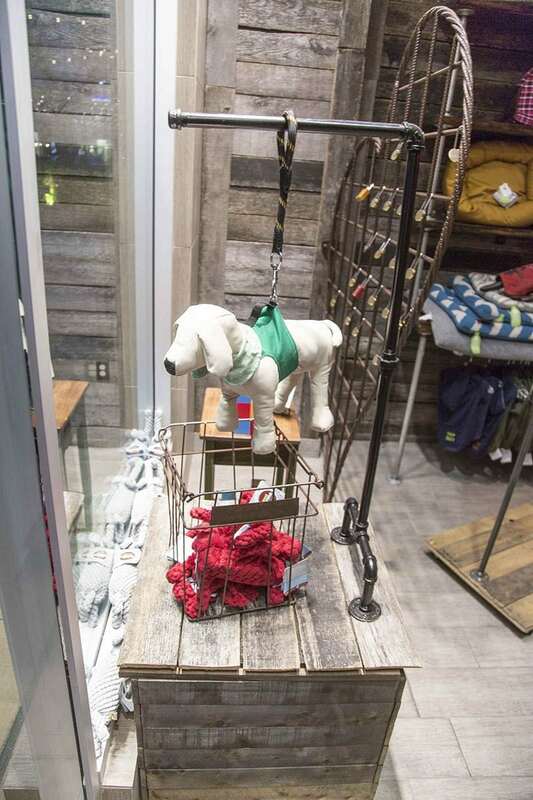 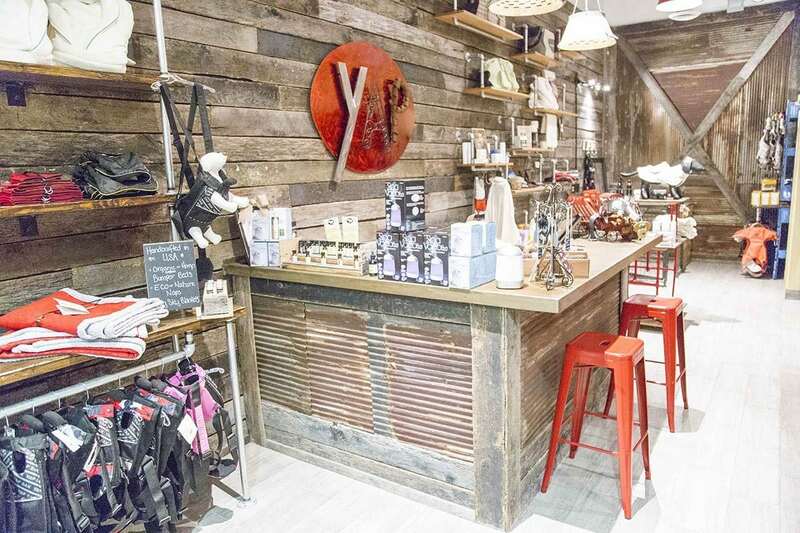 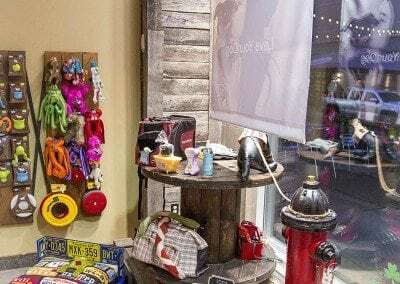 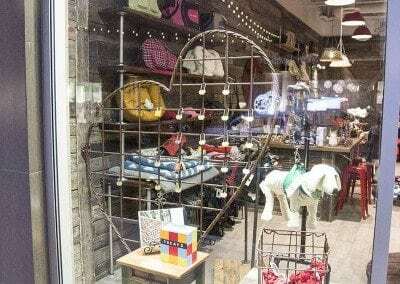 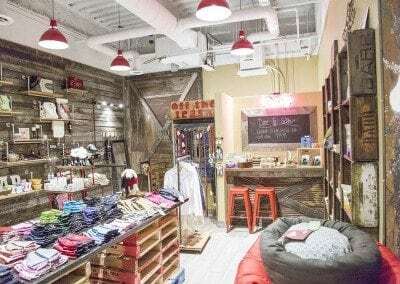 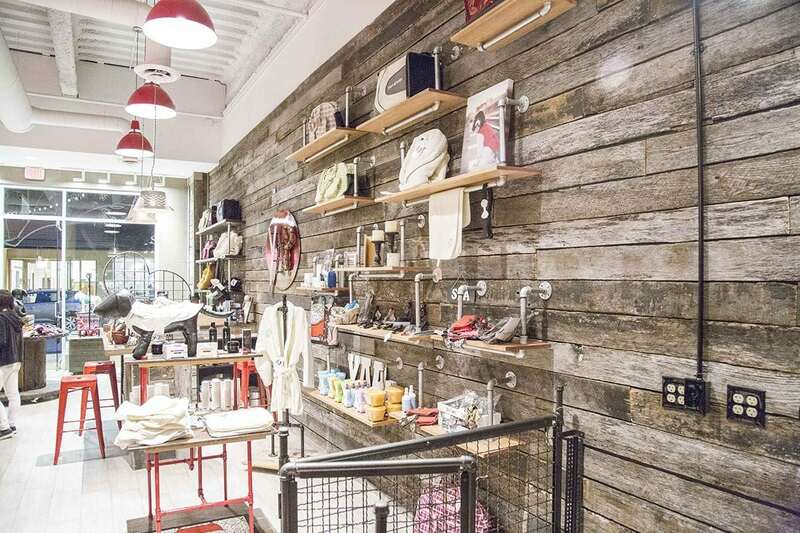 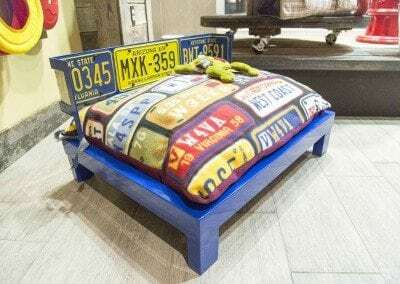 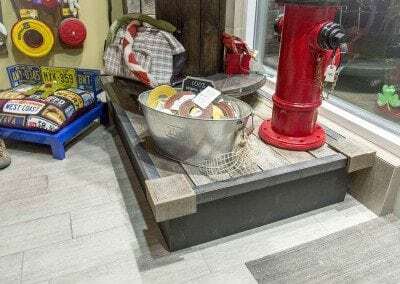 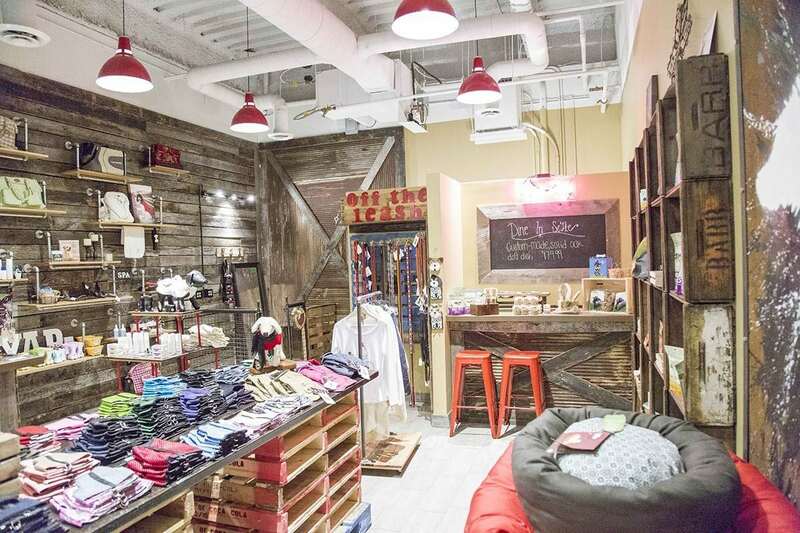 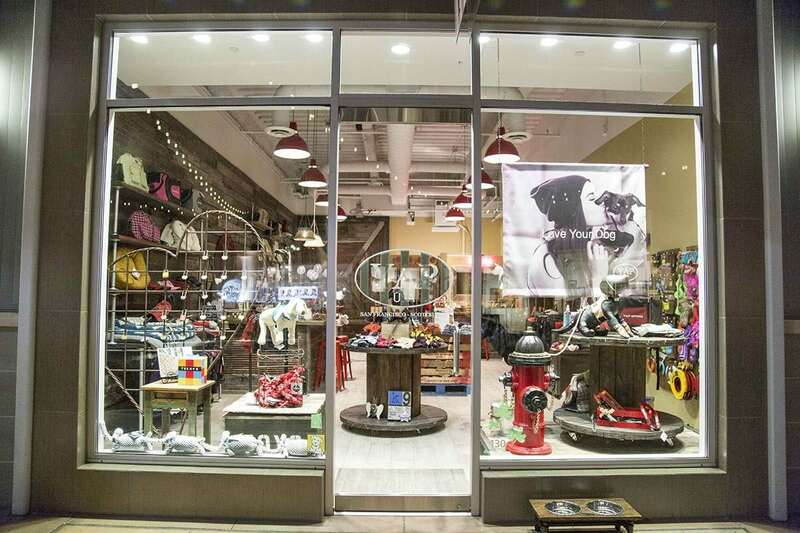 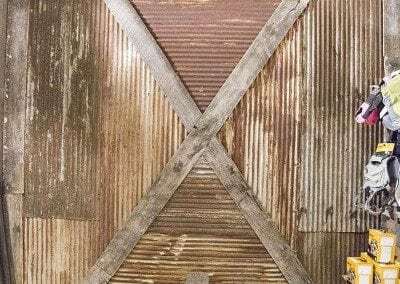 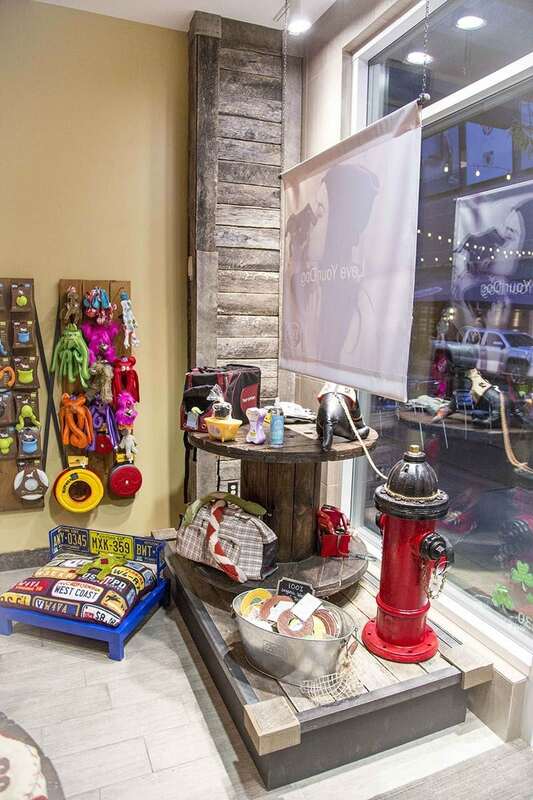 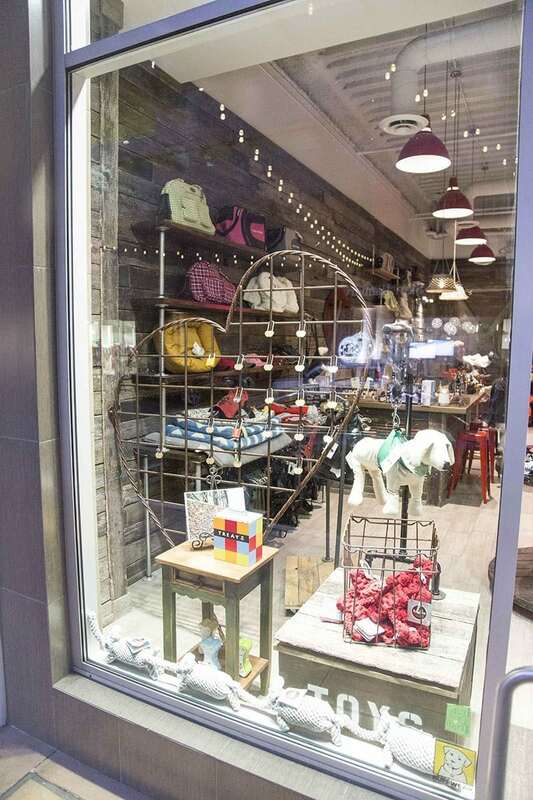 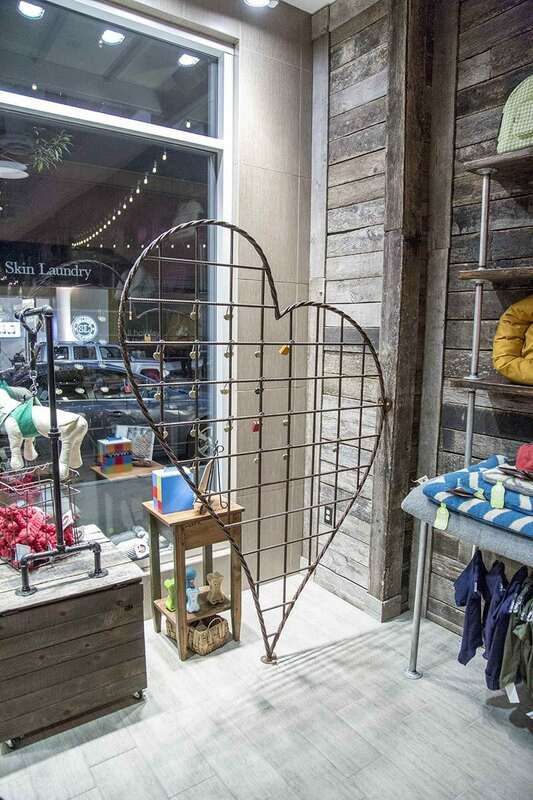 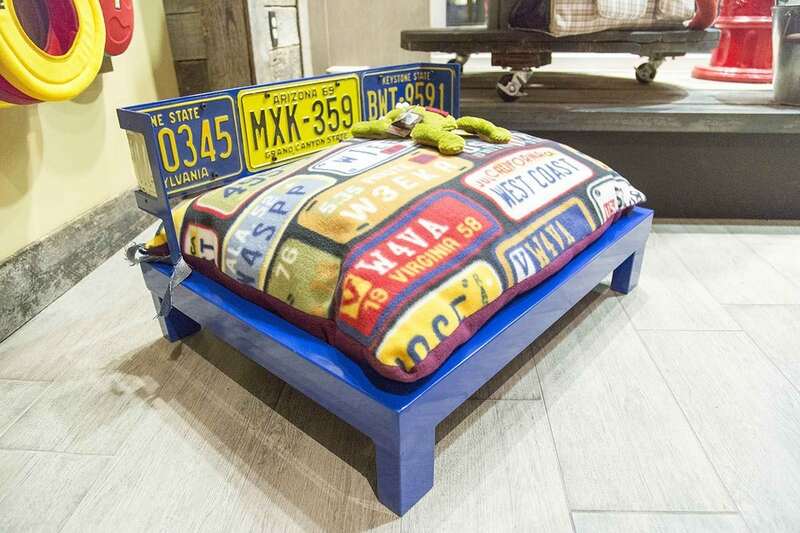 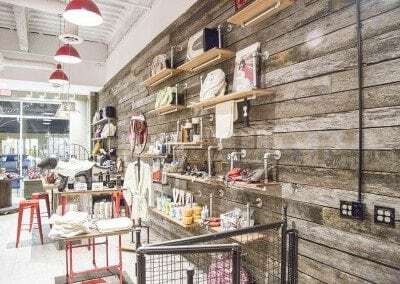 The store is super fun along with products full of character, which is why the reclaimed materials are a perfect fit.